The post Victor Cruz gushes about his love for Karrueche Tran appeared first on theGrio. 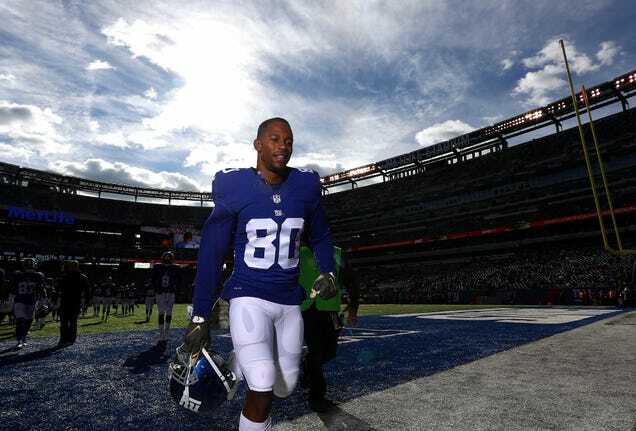 The post Victor Cruz announces retirement from NFL and nabs new gig at ESPN appeared first on theGrio. The post PHOTOS: Issa Rae, 2 Chainz, and everything you missed at #Insecurefest appeared first on theGrio. The post Jay-Z, Alicia Keys make Vanity Fair's 'Best-Dressed List' appeared first on theGrio.